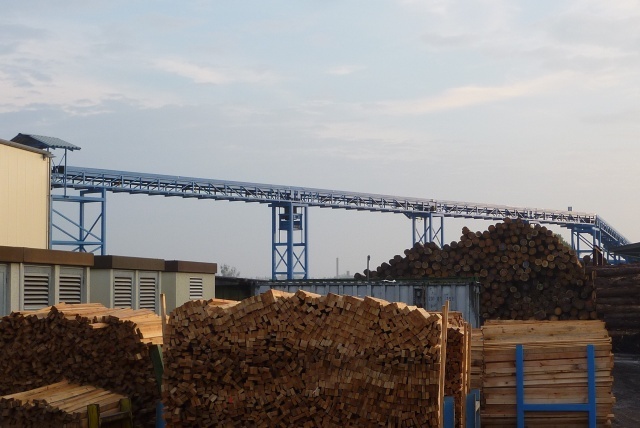 On November 13, 2014, we handed over realisation of the project for delivery of lumber stacking technology downstream of the sticking line for the firm TARTAK OLCZYK, Poland. 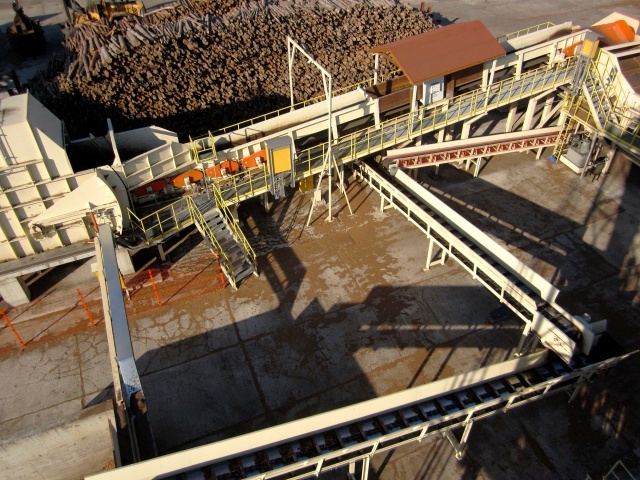 Delivery consists of three technological lines for lumber trimming, cutting and stacking each with capacity of 10 stacked layers per minute. 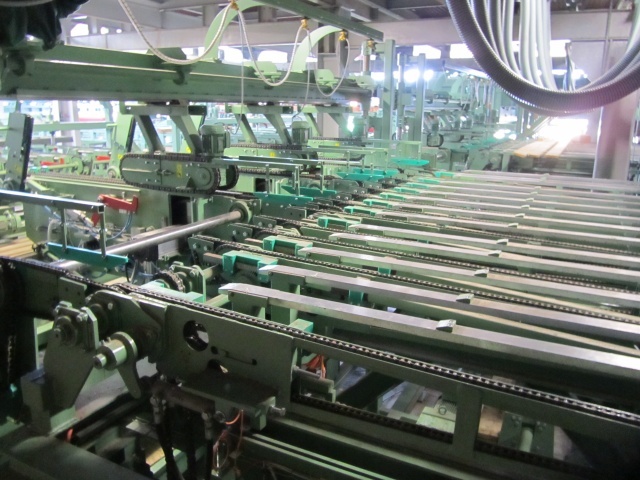 The lines are intended for sharp-edged lumber with thickness up to 100 mm and inlet length from 2.5 m to 4.5 m. The shortest trimmed edge is 800 mm. 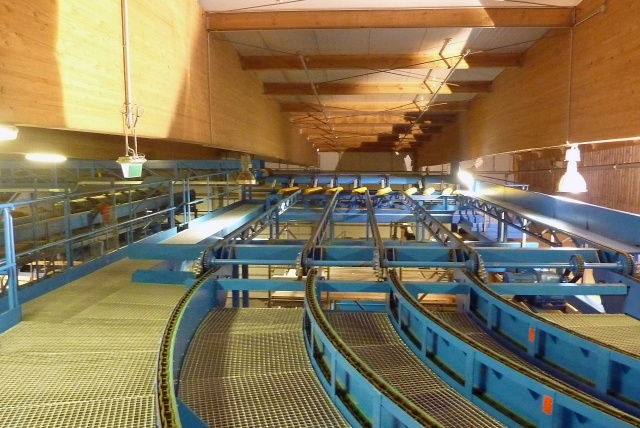 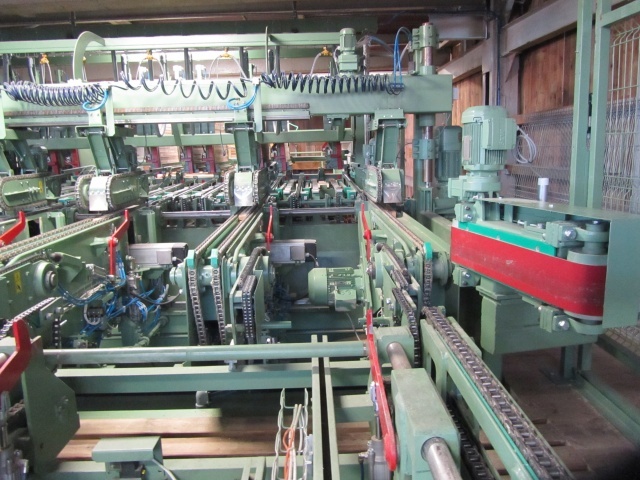 In May 2014, we put the thick round timber cross-cutting and sorting line into operation for the firm IKEA Industry. 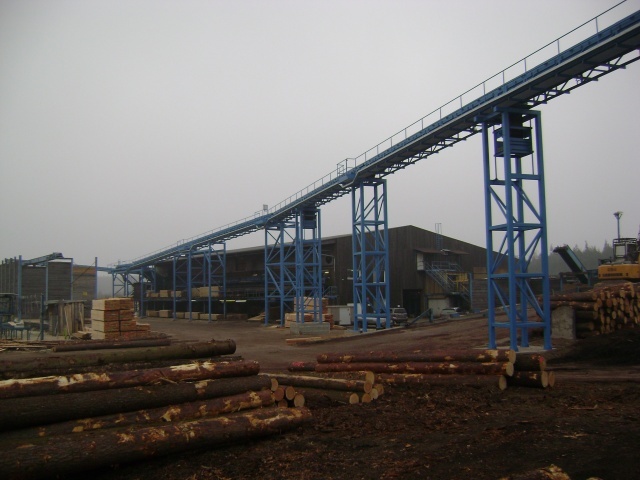 Place of installation: Stalowa Wola, Poland. 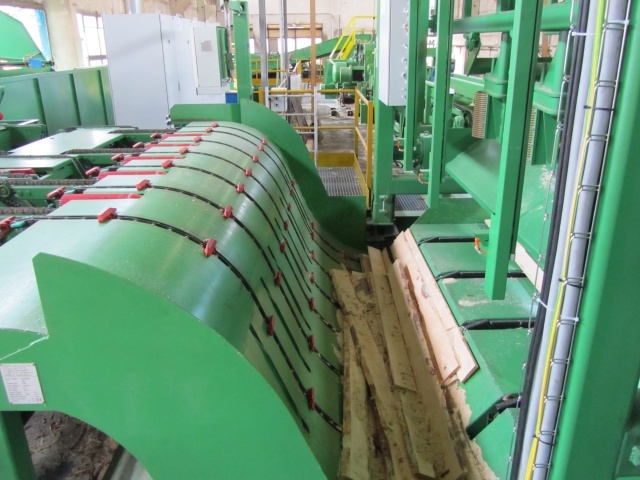 The line is intended for processing of pine round timber, from 2.5 m to 21 m long and up to 55 cm in diameter. 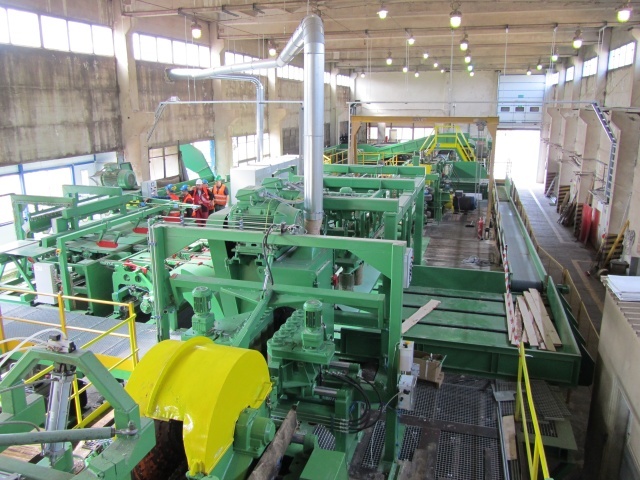 In April 2014, we put the debarking line technology into operation for processing of coniferous wood and leaf wood for the firm KRONOSPAN Bulgaria EOOD, place of realisation: Burgas, Bulgaria. 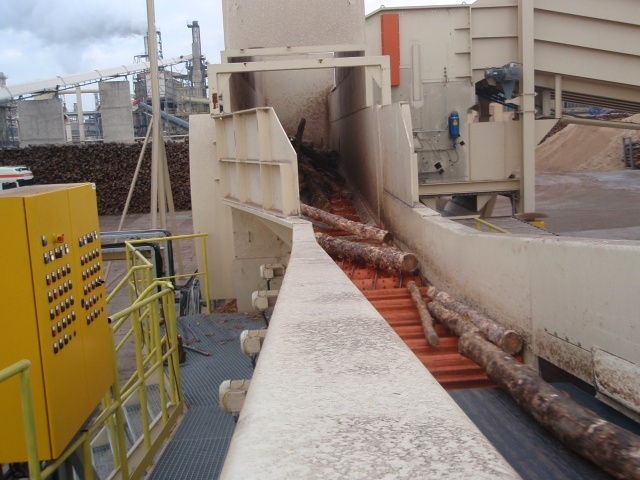 The line is intended for processing of logs 2 m or 1 m long. 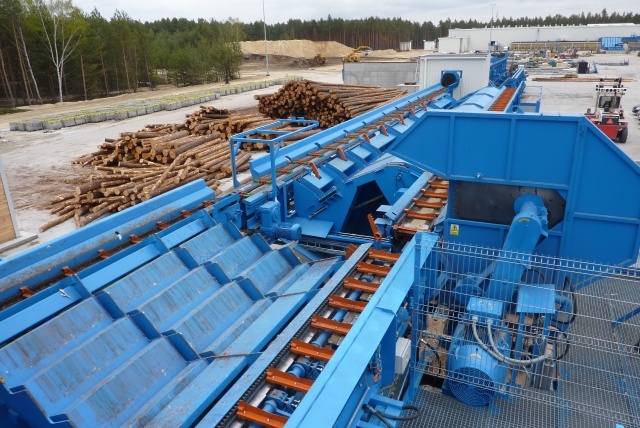 In March 2014, we handed over the technology into operation for lumber transport from the saw mill to the adjusting station for the firm ROBETA HOLZ OHG. 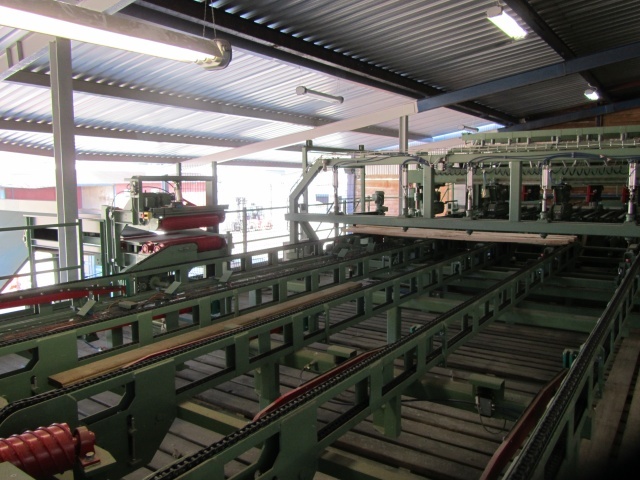 Place of installation: Milmersdorf, Germany. 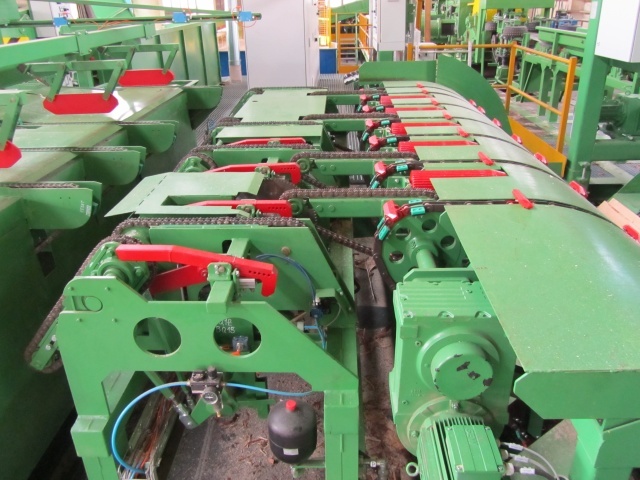 The technology is located at height of 9 m and is more than 300 m long.